Partially boned squab (aka European style squab) has its torso bones removed, but the bird is still whole. The de-boning makes it easier to have stuffed squab without having to work around the bones. Squabs are young pigeons (called pigeonneaux in French), but this noble bird is too often dismissed because it shares a name with the pests we see in metropolitan areas. Squab raised for human consumption are brought up on farms, as they have been in the Middle East and Asia for ages (squab were among the first birds domesticated). This practice has survived since antiquity because of these birds’ delicious flavor. Squab meat is dark - closer in flavor to duck than chicken. In addition to being flavorful, it's tender, high in protein, and low in fat. Squabs are delicious sauteed, roasted or grilled. Our squab is fed a vegetarian diet and fresh spring water. No antibiotics or chemicals are used. 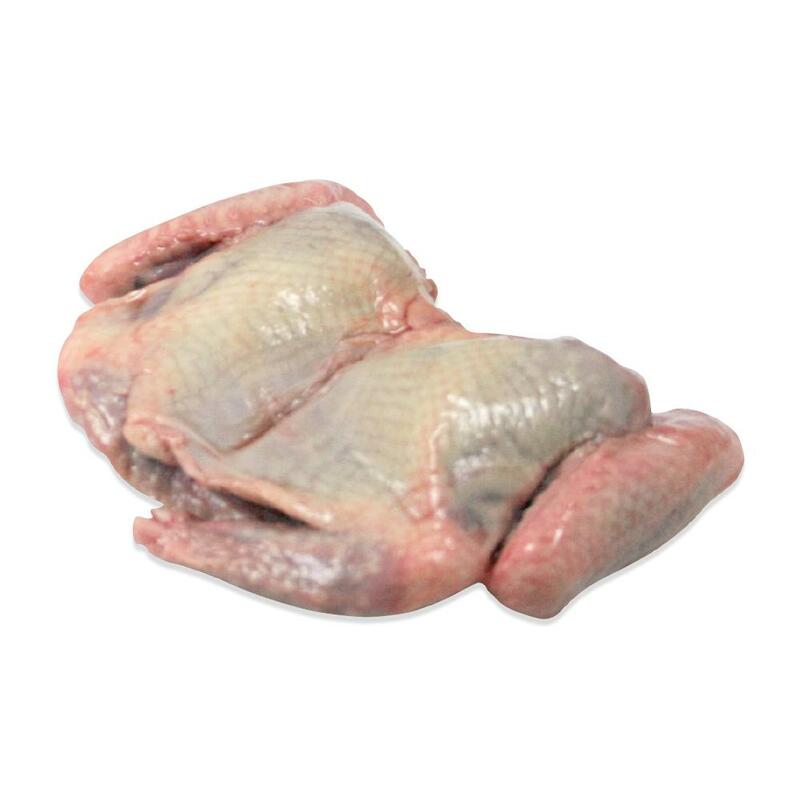 Whole bone-in squabs are also available. Store squabs frozen until you need them, then defrost completely before cooking. Each squab is just the right size for a hearty single serving, and partially de-boned squab is perfect for stuffing! 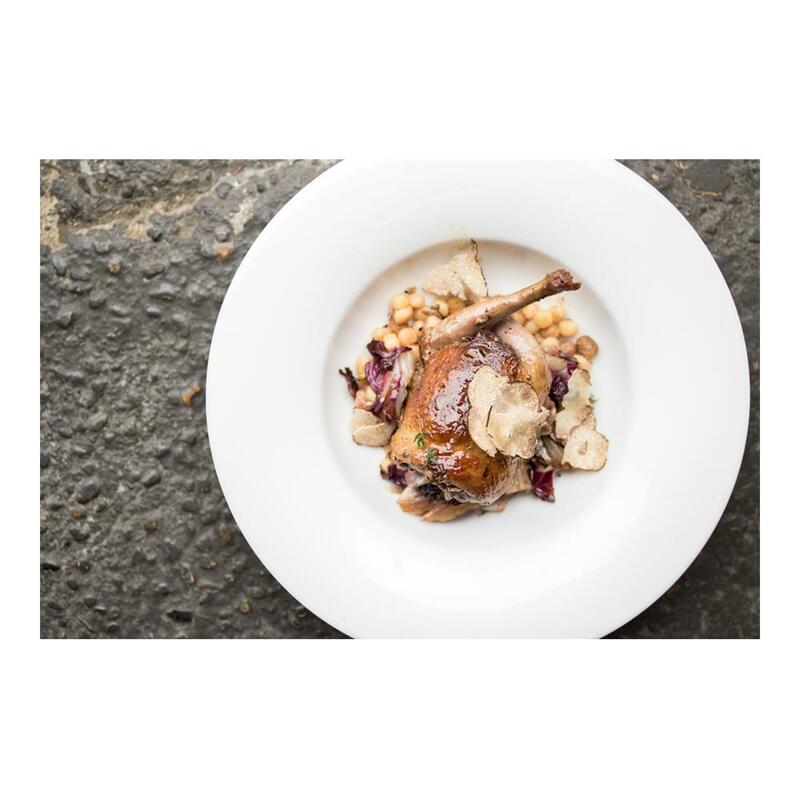 Squab meat is best cooked no further than medium-rare, and pairs well with flavors like cinnamon, juniper berries, hazelnuts, peaches, wine vinegar, olives, garlic and rosemary. It’s often served with rice.